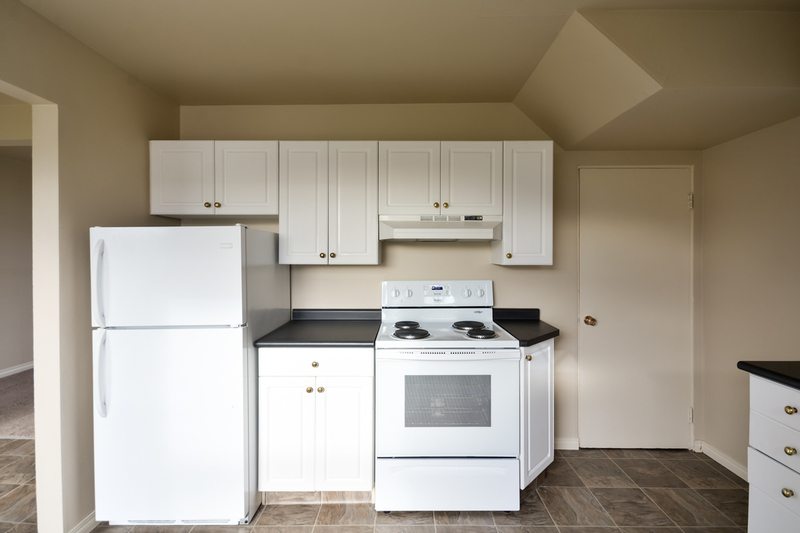 Fully renovated Townhomes include a fridge, stove, dishwasher, washer & dryer, full undeveloped basement, patio / deck area and SaskTel maxTV and Internet. Wascana Park Estates is a family community with large townhomes that are clean and well maintained with beautiful landscaping, mature trees and large courtyard areas. Located in quiet, residential neighborhood. It is close to Wascana Park, downtown, shopping centres, major roads, bus routes and schools. One parking stall with plug-in is included in the rent. Tenants are responsible for all utilities. Water is included in select suites. Small, quiet pets are permitted with a monthly, non-refundable pet fee (per pet), pending approval of pet application. Twelve month lease terms to new and existing residents (if eligible).